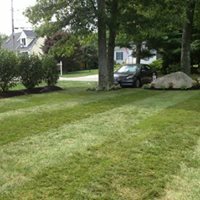 Landscape Maintenance is essential for continuing the health and beauty of any property. 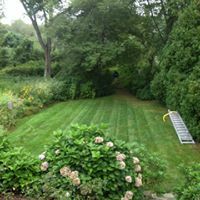 Pruning, weeding, fertilizing and mowing are all necessary components of property maintenance but when performed improperly, all of these beneficial projects can negatively affect the vigor of a property. Studies prove that “homeowners wanting to increase the value of their property will do well to consider the cost-effective, return potential of quality landscaping, and to safeguard their investments by hiring licensed, professional landscape contractors to perform the work.” Landscaping can increase the resale value of a property, but for those who are not yet thinking of resale value, there are numerous non-monetary benefits to enjoy from professional landscaping. 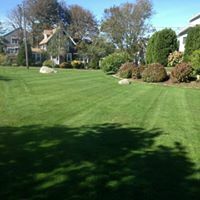 The beauty of a well-manicured, green lawn with mulch and colorful plants or shrubs will make any property owner proud. 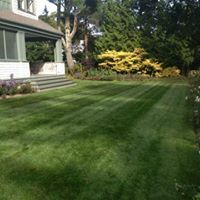 Maintaining trees, shrubs, plants and grass requires more than sufficient watering and occasional weeding and pruning. Soil must be monitored for proper PH levels, compaction, nutrient content, water drainage and grub control. Trees must be trimmed for maximum growth, as well as safety, and sprinkler systems must be maintained properly to protect the homeowner’s investment. 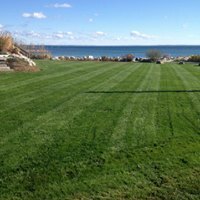 With so many factors influencing the health of a lawn, maintenance can become overwhelming. 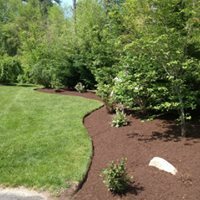 By hiring a quality landscape company, property owners can eliminate all the hassles associated with the upkeep. Hiring professionals with knowledge and experience will not only eliminate all the necessary work required for a homeowner, it will also safeguard the investment by keeping the property healthy and ensuring the maximum amount of return.